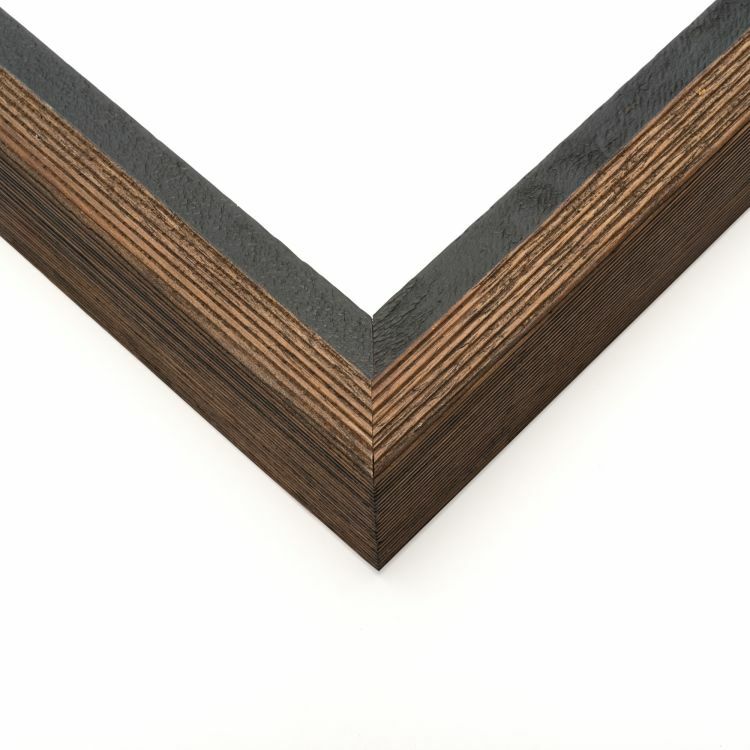 Our brown canvas frames feature a variety of hues that will coordinate flawlessly with the decorations around your home, office, or gallery. 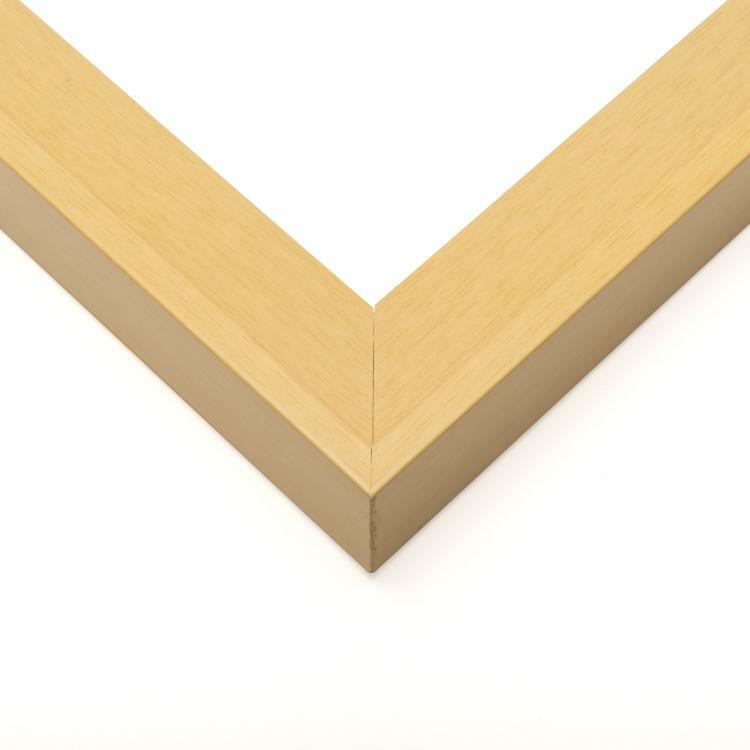 The finishes range from light and cool to dark and warm so you know we've got a canvas frame that's perfect for your needs. 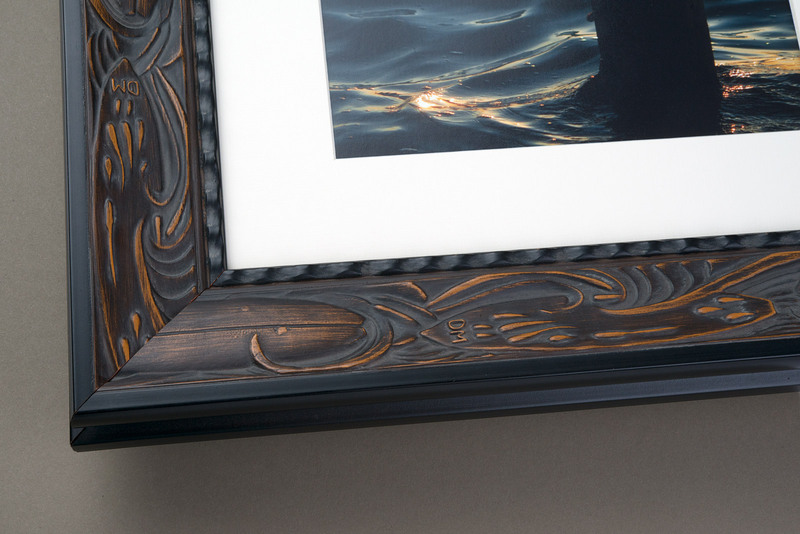 The mouldings also range in depth to accommodate any canvas photograph or art print. 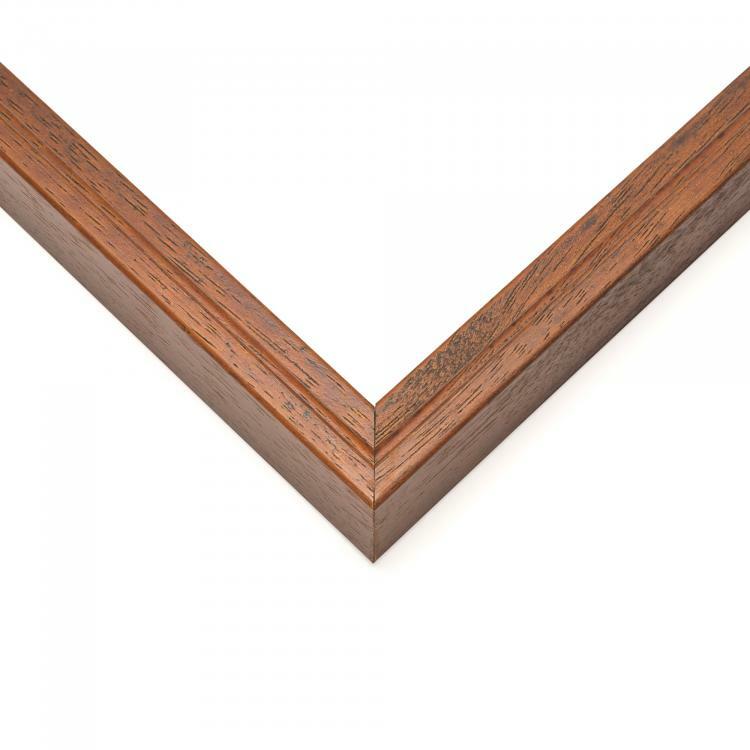 But the finishes and depths of these gallery-ready floater frames aren't the only things that make our inventory stand out. We also carry a variety of styles to coordinate with your space. 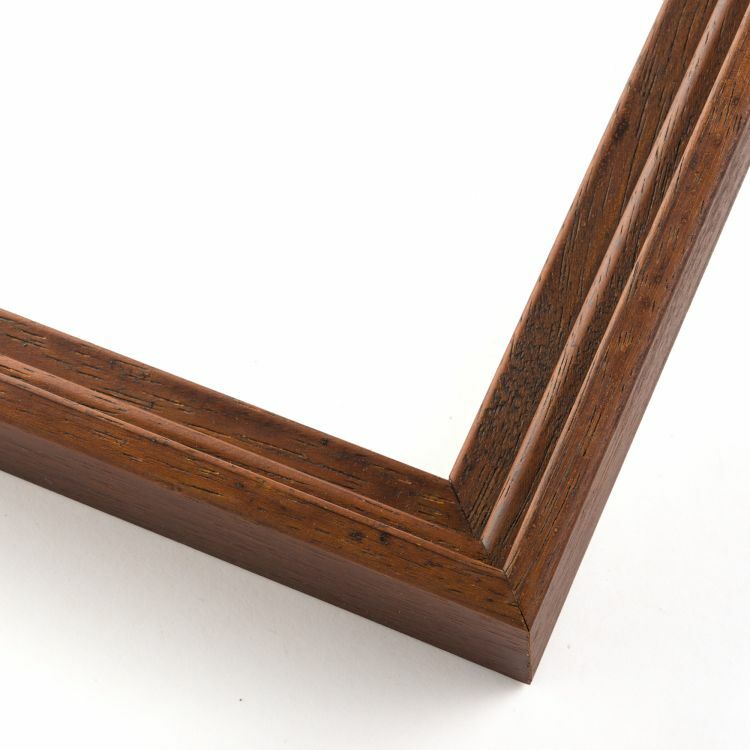 That means we've got a handcrafted brown canvas frame for every occasion! Choose from the largest selection of colors and styles to display your canvases around your home, office, or gallery professionally!